All county and regional libraries in South Carolina have governing boards that are legally responsible for the control and management of the Library. Our Board of Trustees has nine members, appointed to four-year terms by the County Council, and serve without pay. Their terms run concurrently with those of the appointing Council member. 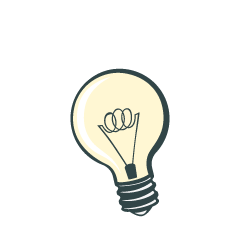 Vacancies are filled by the appointing power for the unexpired terms as they occur. 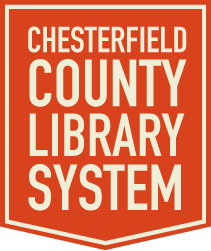 The regular meetings of the County Board shall be held on the second Monday of every other month (January, March, May, July, September, and November) at 5:00 P.M. in the meeting room at the system's main library in Chesterfield. The location may be varied throughout the county to highlight different branches. The date, time and location shall be reviewed annually at the June meeting or whenever there is a change on the Library Board.